Are you longing for an escape to unplug from the daily grind, your demanding job, and family stresses? Create a serene space where you can tend your plants, read a book, knit a sweater, learn to paint, and spend the afternoon with your besties. Man caves have been around for quite a while and now it’s time to for them to move aside and begin the new chapter of the “she shed.” She sheds have rapidly grown in popularity. The custom designs and styles are limitless. An ordinary outdoor shed can be transformed over the course of a weekend. Plan your backyard home away from home with features including landscaping, indoor and outdoor lighting, breezy windows, comfy furniture, and a work space for your creative interests. 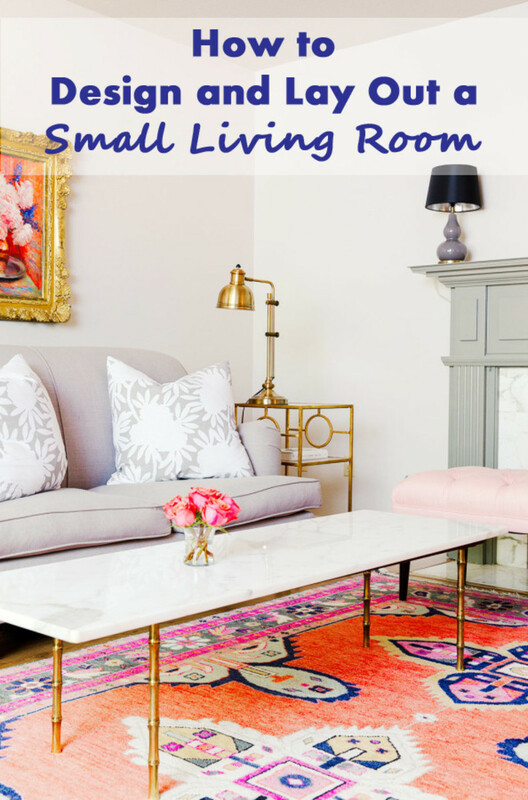 Adding practical storage, fun furnishings, and your own personality will make it a cheerful, one-of-a-kind retreat. Your shed your reflect your personality. Your interests and hobbies change as you grow. 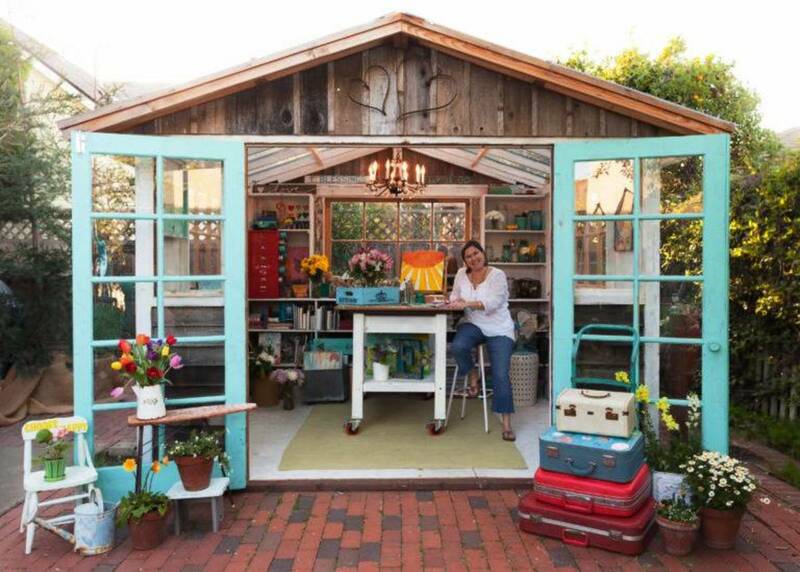 Your she shed should transform as your leisure pursuits evolve. Make a welcoming entry. Fix up the exterior and do a little landscaping. Your friends and family will love to visit your enchanting little retreat. Find really unusual flea market finds. 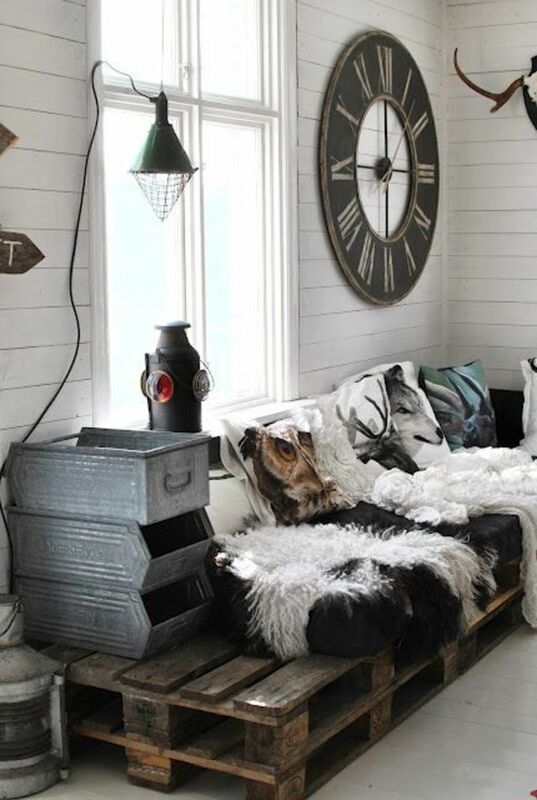 You don’t have to spend a lot of money to make your she shed stylish and cozy. 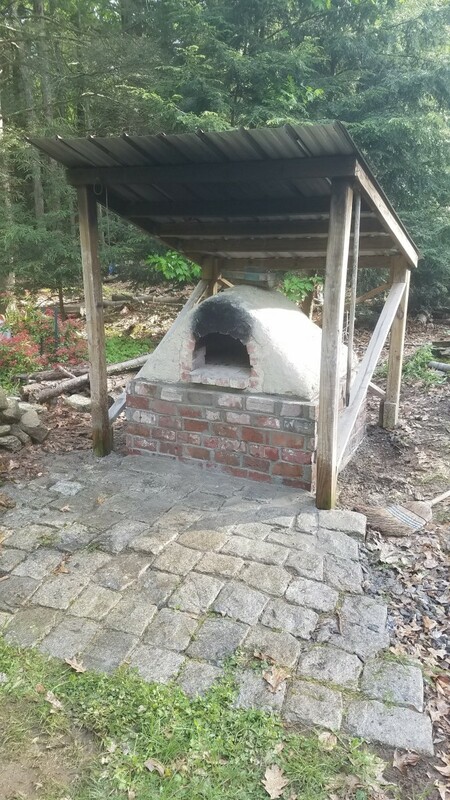 Determine the purpose for your shed. The main point for your special place is to be yourself and do what you love. If you like gardening, crafting, sewing, meditating, reading, or writing, make it a purposeful space. Freshen up the exterior. A new coat of paint will go a long way to give an old shed a new life. Pick a color that coordinates with your house to give it cohesive look. Clean out the old shed, build one, or buy a prefab. Comb through all the old stuff you don’t need and donate it to the local charity. Get rid of the cobwebs and seal up the cracks. If it’s too dilapidated, tear it down and go for a new one. Get it ready for entertaining. Stock your pantry for high tea, a girl’s night wine-and-cheese party, or family events. 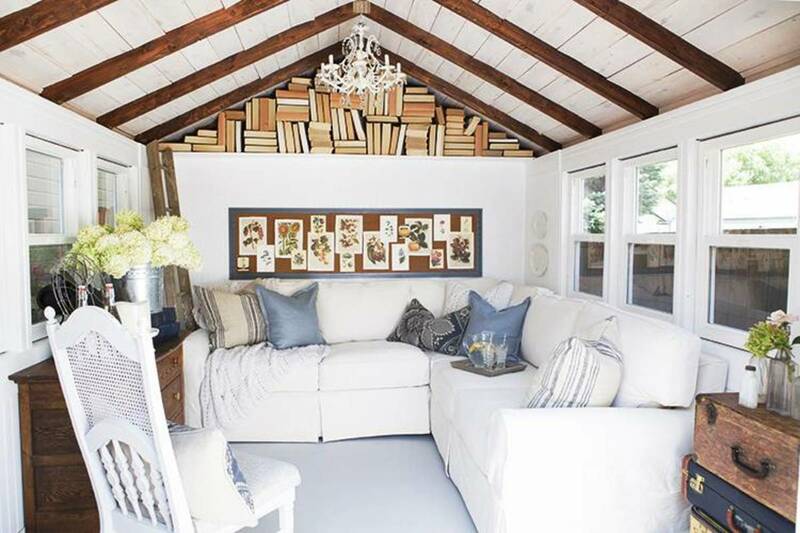 If you’re an avid reader consider transforming your unused storage shed into a hideaway for a neighborhood book club. Fill the room with your favorite novels, bookcases, reading lamps, comfy chairs and floor pillows. If you prefer audio books or podcasts bring in your digital book tablet or a wireless speaker. Creatives need to carve out a space for drawing, painting, ceramics, sewing or stained glass. Whichever your preferred art form, create a place that has everything you need for your artistic expression. 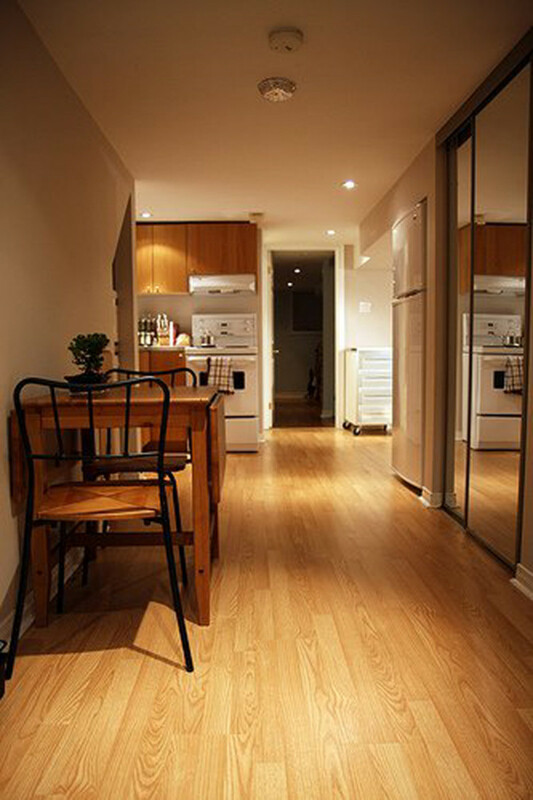 Flood the space with natural light to work without the need of artificial illumination. For jewelry makers, quilters or weavers think about turning the tool shed into the utmost crafting space. Really all you need are shelves for supplies, bins, task lighting, a good work chair and an inspiration note board. A she shed yoga studio is perfect for meditation and relaxation. It’s simple and fun to put together a minimal, eco-friendly space. Bring in an essential oil diffuser, serene wall art, mood lighting, a spot for yoga gear, a smartphone speaker for calming music and several floor mats if you want to bond with your yoga cohorts. Your cozy haven should be well-organized with hidden storage to keep clutter out of the way. Utilize all the wall space, nooks and crannies for shelving to store craft supplies, garden tools, books and entertaining essentials. Ready-to-assemble bookshelves are perfect to display accessories, photos, artwork and plants. Install shelves along the walls with adjustable brackets. You can move the shelves up or down to accommodate a variety of items. Don't just pile your things on the shelves. They won’t stay organized unless you place them in bins or baskets. Another storage necessity is a rolling cart. It works well for everyday storage, art supplies, bar basics or use it for a movable plant display. Some prefab storage sheds feature built-in components such as bins, wall hooks, a work bench and shelving. This way you'll be able to organize all your supplies and easily locate things. 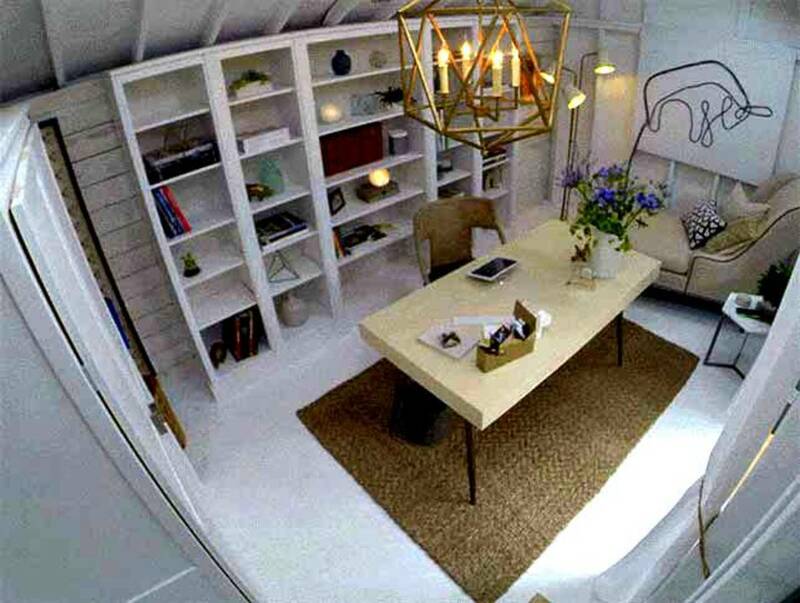 You can accomplish a number of things in your little shed by creating different zones. 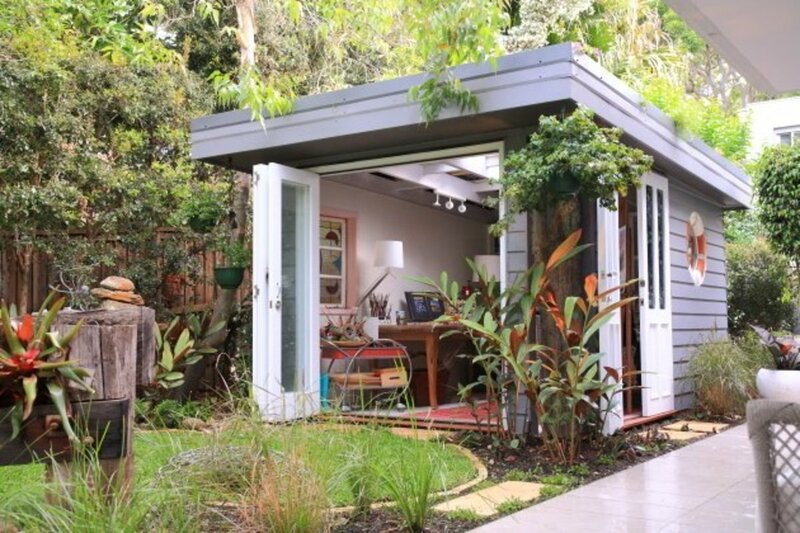 Make your shed a multi-purpose unit for hobbies and hosting guests alike. Lay out several areas for watching streaming shows and movies, set up an office to write the great novel and other pursuits you enjoy. Each section should flow from one to the other by using a monochromatic color palette. 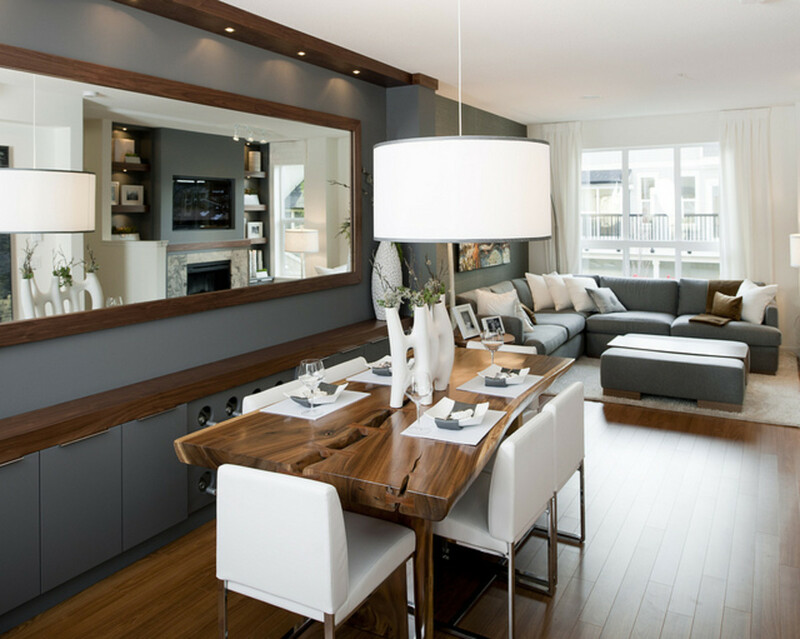 Smart designs such as a fold down desk, a drop leaf console that converts to a dining table, stacking tables and a convertible chair bed take up little space and allow for ease of movement. Hang folding chairs on the wall so they don’t impede the traffic flow. If you enjoy gardening keep the hard working tools, potting soil and hoses outside in a storage bench so you don’t track dirt inside. When you’re done digging in the flower bed convert your garden cart into a pop-up mobile bar. When you’re done mixing drinks the rolling cart can go back to its original use. 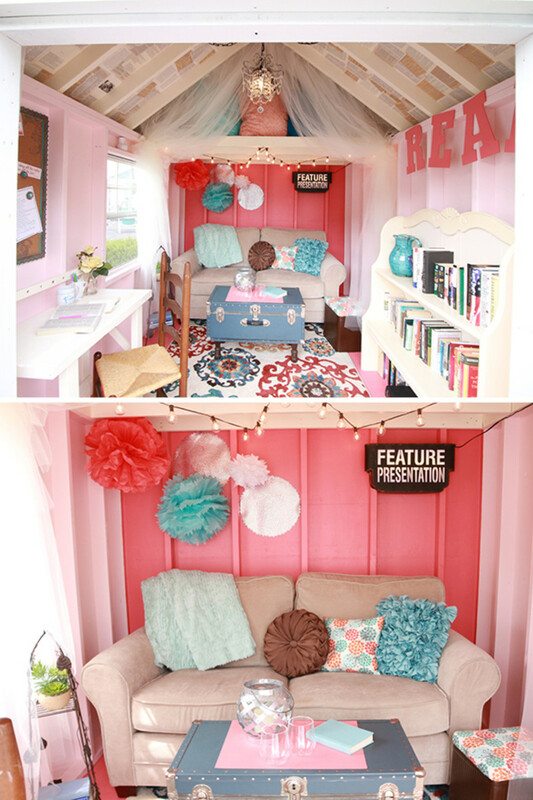 Your she shed is all about personality so decorate it your way. 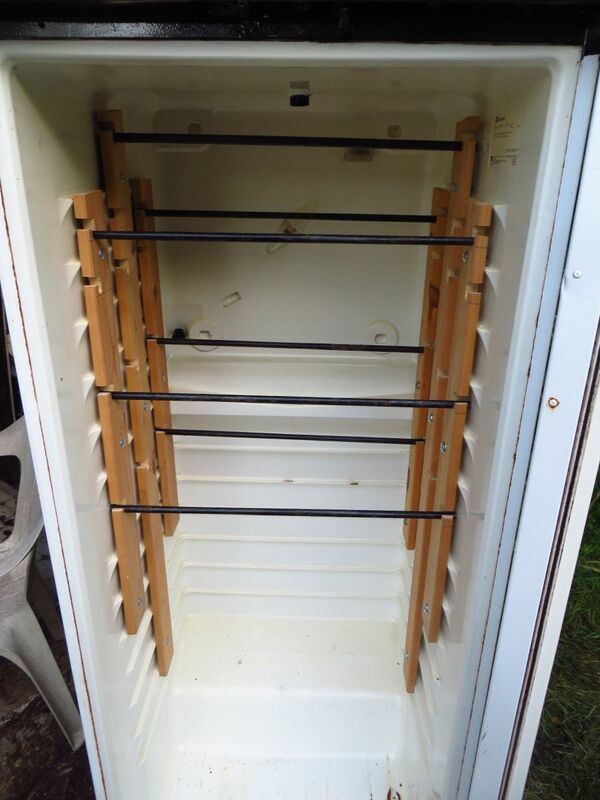 If you’re on a budget go to yard and estate sales or hit up thrift stores and flea markets for unique accessories and furniture. 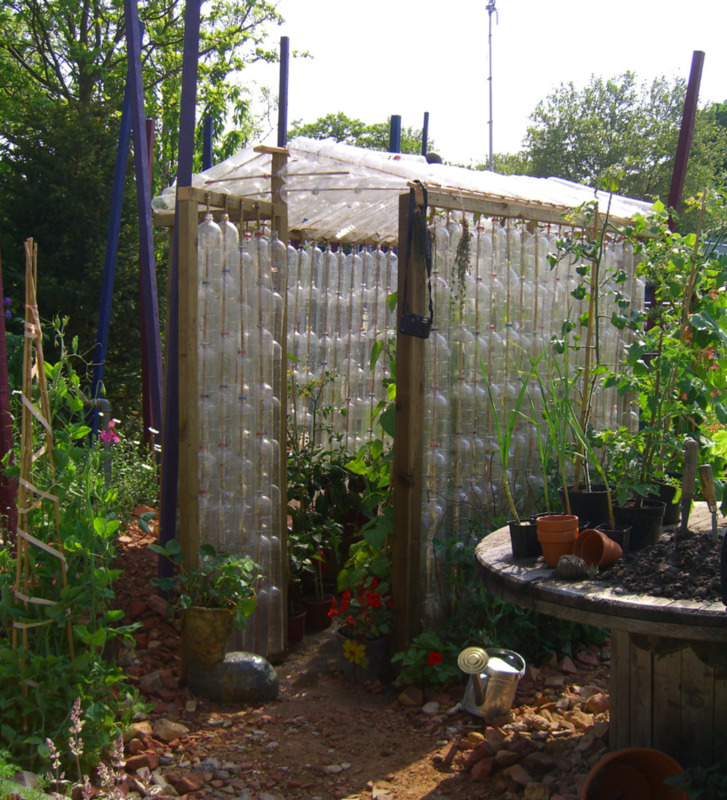 Many items can be recycled or repurposed into something useful. Don’t forget the final decor layer like rugs, curtains, light fixtures and artwork. It’s a refuge where you feel serene and indulged. The decor you choose should create a comfortable and cozy cocoon. Fill the room full of plump pillows, a hanging rattan chair, a daybed and set up your creative work space. A she shed is a smart combination of function and comfort. Use your sewing station to make oversize pillows from colorful indoor/outdoor fabrics. They can be used inside the shed when curling up with a book or listening to music or moved outside onto the patio for fun gatherings. Natural light adds a cheerful outlook to your happy place. Dress the room in a variety of fabrics, colors and patterns to create a boho, glam, modern, cottage or rustic style. If you live in a warm climate make sure you install a ceiling fan to create a cooling breeze on balmy days. 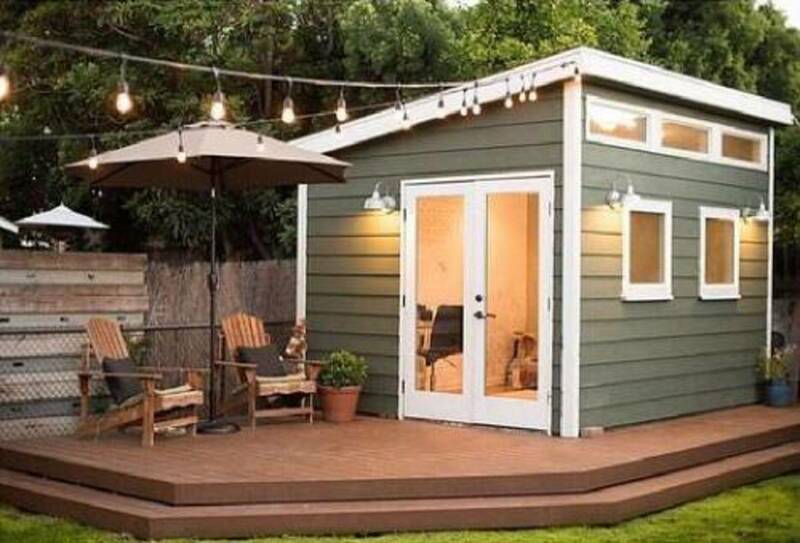 The inside of your shed is intended as your private retreat. After a day of quiet reflection, you can turn into a social butterfly to host an outdoor gathering. Increase your shed’s exterior versatility by painting it a soothing color, adding a paver patio or decking, and planters brimming with fragrant flowers flanking the entrance. A patio umbrella, benches, and a collection of colorful folding chairs make it an ideal spot for warm weather celebrations. When the sun drops below the horizon it’s time to call the neighbors to enjoy everyone’s favorite summer cocktails. Supply liquor, olives, limes, a cocktail shaker, stirrers, mixes and anything else that will fit on your bar cart. Move your work table outside for a buffet. If you don’t have a mini fridge, ice down a stainless tub for beverages. Don’t forget to string lights around the patio for a soft evening glow. My workout space is currently in the garage, which gets a little cluttered. Liz, you could combine reading, writing and photography in the same space if you have enough room. It would be fun to have your very own workout space. That's a difficult decision! This is a great idea. When the kids weŕe at home I used to joke about having a shed at the bottom of the garden to retreat to. My problem now would be what use to put it to. Would the gym equipment or the reading/writing or photography win?